10. 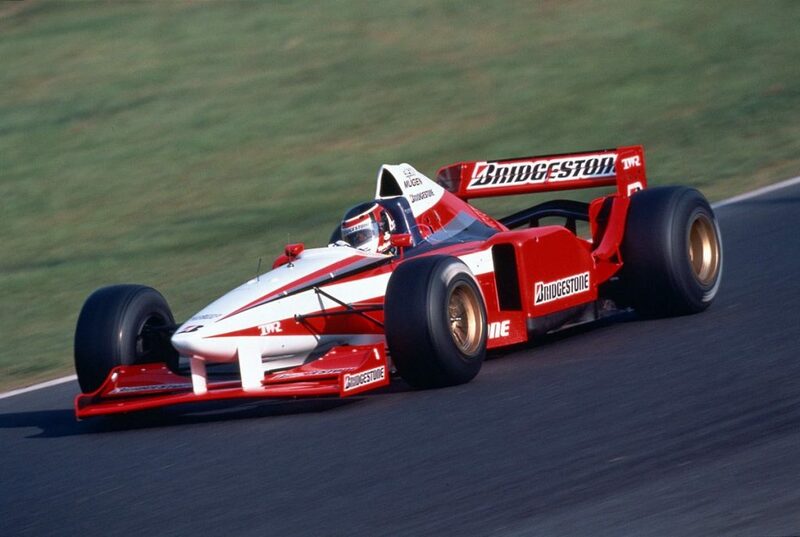 Aguri Suzuki, Bridgestone test – 1997. 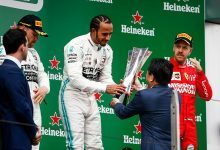 Famously the first Asian driver to score a podium, Aguri Suzuki’s F1 career never again reached the heights it did when he scored P3 at his home race at Suzuka, Japan in 1990. Driving for Larrousse, Footwork & Jordan over the next few years, Suzuki retired from F1 in 1995. Having driven for Ligier in a handful of races that year, Suzuki returned as a test driver for Bridgestone in 1996 & 1997. 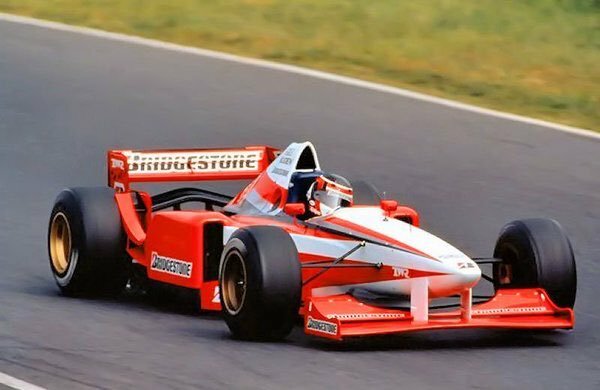 The picture below is Suzuki driving a 1995 Ligier JS41 Bridgestone test mule, used by the Japanese tyre company ahead of their entry into the sport in 97. Perhaps the only positive to come from Felipe Massa’s scary and serious accident at the Hungarian Grand Prix in 2009 was that it planted a seed in Michael Schumacher’s head. 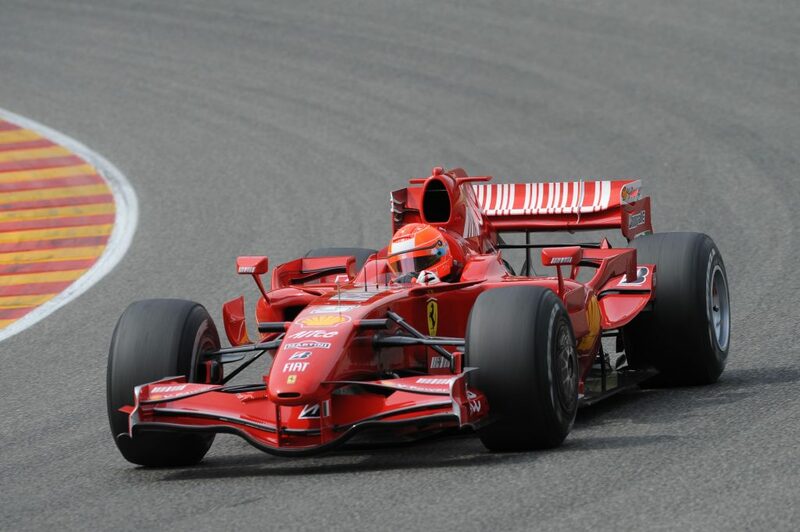 Missing the thrill of racing, the 7 time Champion began to consider a return to racing and tested an F2007 at Mugello ahead of the European Grand Prix. 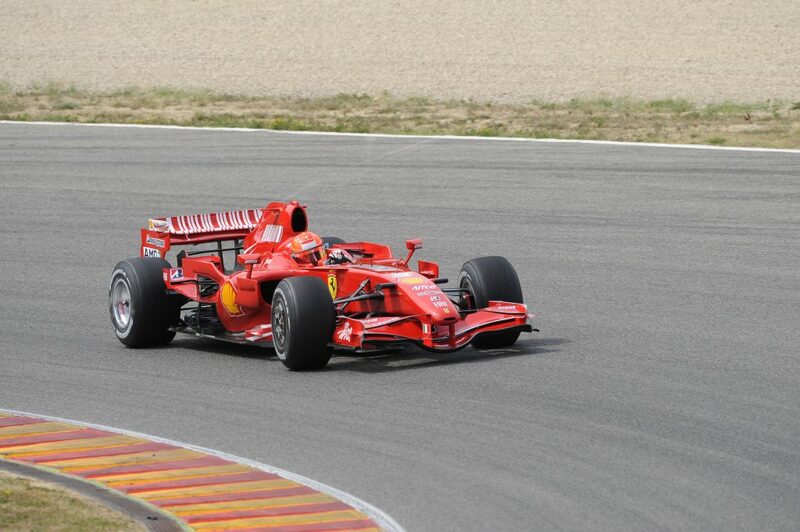 Ultimately, Schumacher decided against a fairytale return with Ferrari, but signed up with Mercedes AMG for 2010. In 2002, Niki Lauda was managing the young Jaguar team and was less than impressed by the skillset required to drive modern machinery. Having retired in 1985, Lauda decided to try out the 2002 Jaguar R2 and tested the car in Valencia, Spain that summer. At 53 years old, Lauda’s bravery was still clearly evident, but he did spin twice in ten laps as he adjusted to the speed of the car. 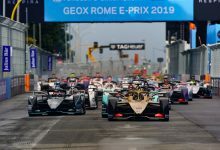 “It was very interesting for me to experience today the technical advances that have taken place in the last 16 years, and how they make a modern Formula One car so different from what it was like when I was racing,” Lauda said afterwards. 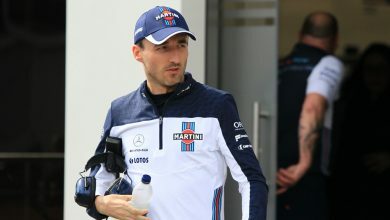 Michael Schumacher’s most fearsome rival burned out in his early 30s and took a sabbatical from the sport at the end of a disappointing 2001 campaign. 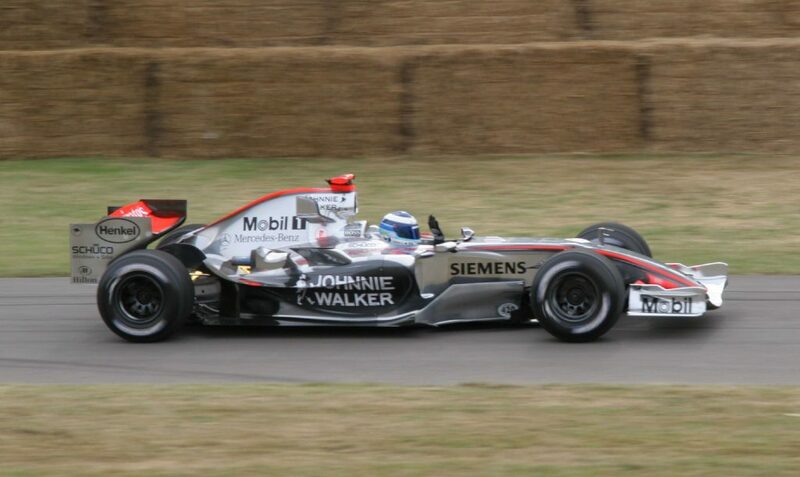 Hakkinen decided against returning after his year out and announced his full retirement from the sport. While he would enter a handful of rallies, Hakkinen’s racing career continued in DTM series. 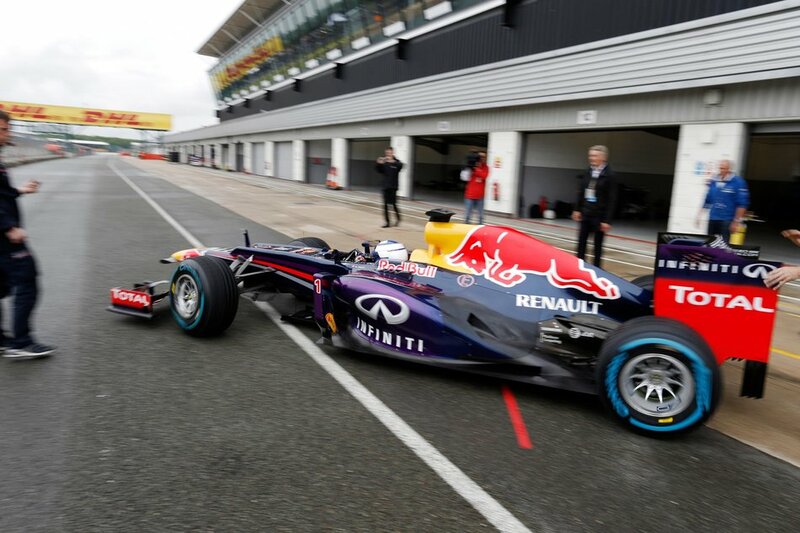 However, that didn’t stop the Flying Finn from getting the urge to drive a McLaren again. 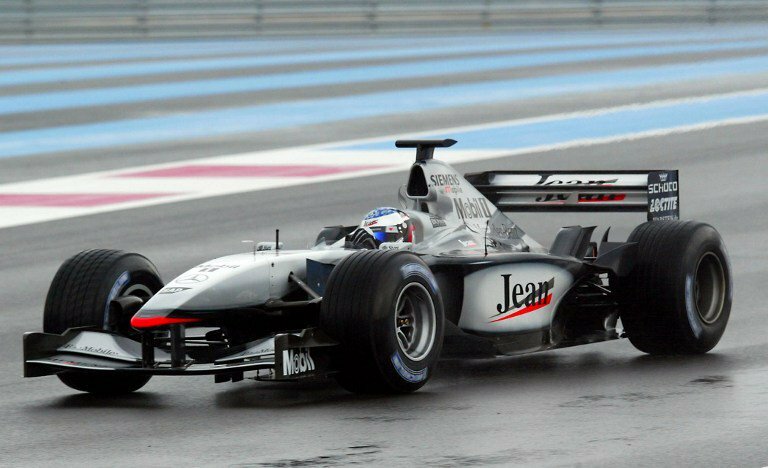 Having remained on good terms with team boss Ron Dennis, Hakkinen stepped into a McLaren MP4/21 at Catalunya in November 2006 after the departure of Kimi Raikkonen & Juan Pablo Montoya. 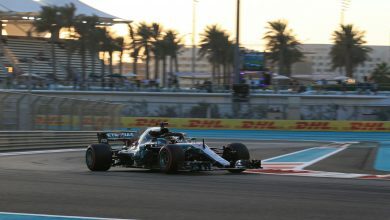 Testing alongside a then unproven Lewis Hamilton, Hakkinen finished slowest of all those running that day but completed 79 laps without incident. 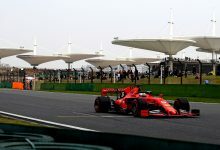 “The purpose for today was not to impress anybody, we just had to find a good feeling and understand Formula 1 and find out if it has changed a lot since 2001. Surprisingly, the change was very little. There is a lot more electronics in the car, nowadays. That can be a good or a bad thing, because it helps you in the corners, but it can also be very confusing. So you really have to stay calm and a focused mind, because it can influence your lap time easily by more than a second and the driver doesn’t even notice it. 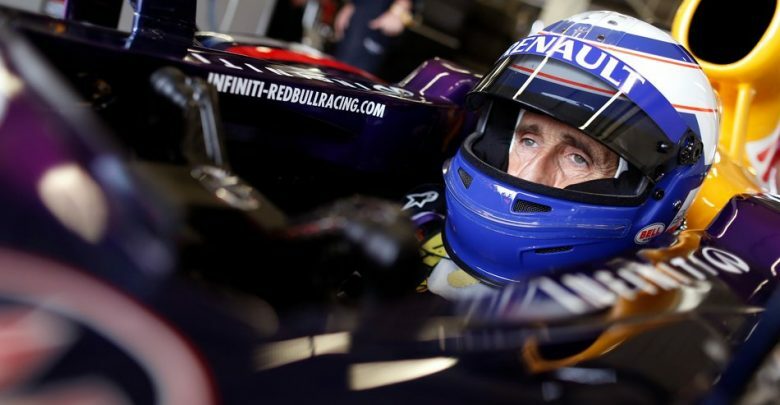 The 1995 Canadian Grand Prix winner retired from Formula 1 at the end of 2001, ending his career with the Jordan team. 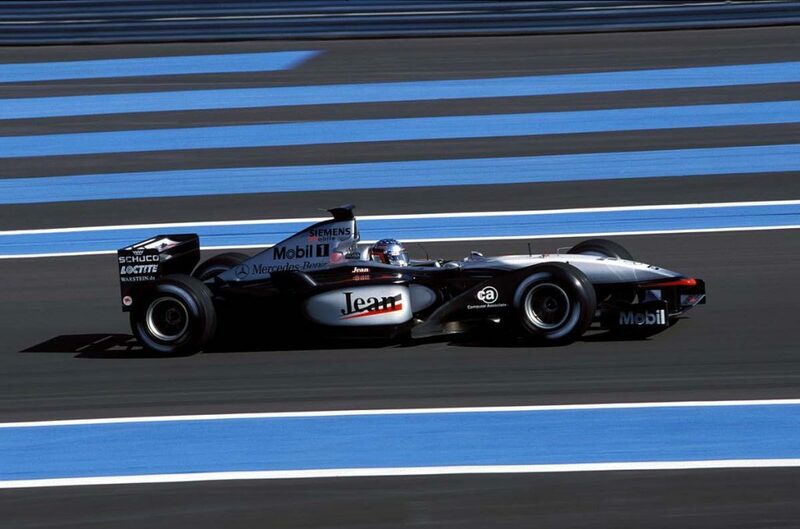 The former Ferrari, Tyrrell, Prost, Sauber & Benetton driver was invited to drive the updated MP4/16B at a test at Le Castellet in France in March 2002. He had joined the Mercedes DTM squad for that season, and McLaren gave him the chance to drive the three day test as a result. The Northern Irish driver enjoyed a decade long career in Formula 1, retiring at the end of 1983 with 5 Grand Prix wins to his name. While he made a one off appearance in 1985 for McLaren, the next time he stepped into an F1 car was to become the first man to drive and test the Jordan 911 prototype. 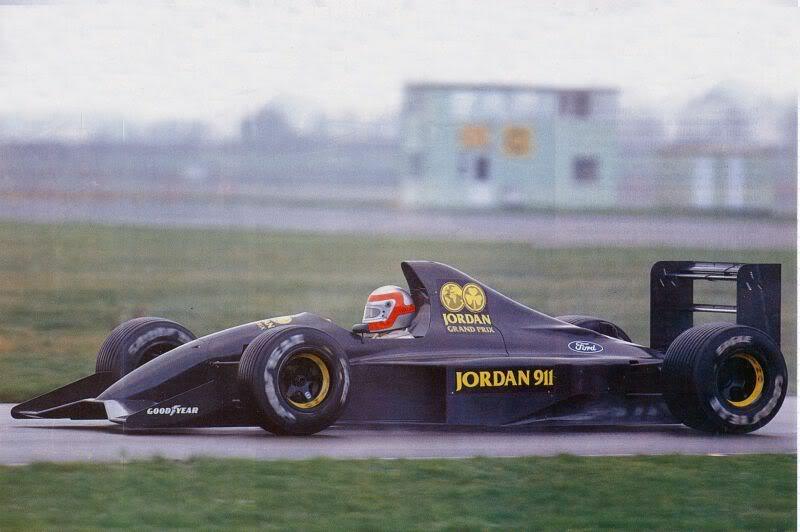 This was Jordan’s first chassis, powered by a Ford V8, which became the 191 for the team’s first racing season in 1991. While Watson carried out the test, Bertrand Gachot & Andrea De Cesaris were selected as the team drivers for 91. Before season end, Michael Schumacher, Roberto Moreno & Alex Zanardi would all have competed for the team. 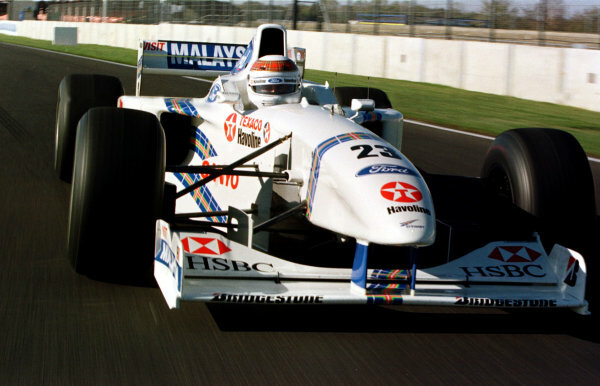 Watson has driven several Jordan cars over the years, and also drove a Sauber for a test at the A1 Ring in August 1996. The Scottish Champion retired from F1 racing at the end of 1973, but has never left motor racing behind. 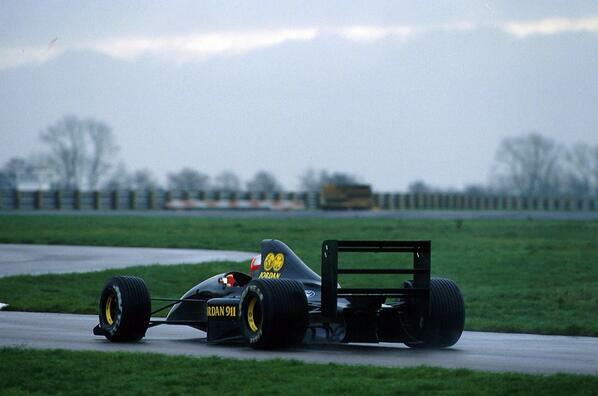 In the late 80s, Stewart took part in a series of F1 tests where he sampled more modern machinery. These included a Leyton House, Lotus, Williams and Benetton where he impressed Ford. Stewart went about setting up his own team in the late 90s, going into partnership with Ford to set up Stewart Grand Prix as a factory team with the blue oval. They raced between 1997 & 1999, before being sold to Jaguar for 2000. 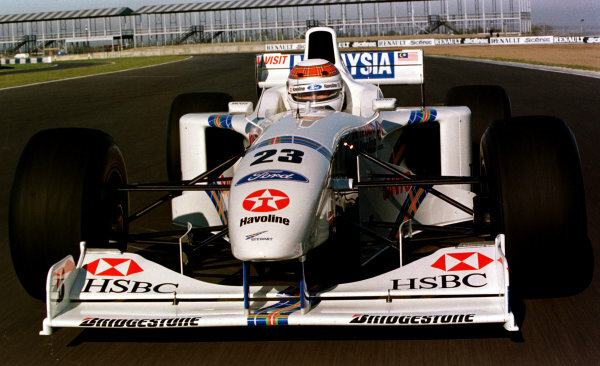 Before the 1997 season Jackie, along with son Paul, drove the Alan Jenkins designed SF01 at Silverstone. The Irish F1 driver retired from F1 at the end of 1982, switching to Indycar through the 80s & sportscars throughout the 80s & 90s. Also establishing himself as a motivational speaker, journalist & broadcaster, Daly returned to an F1 cockpit in 1993 to drive Alain Prost’s World Championship winning Williams Renault FW15C and Nigel Mansell’s Championship winning Lola Ford T93/00 IndyCar to compare the two. In 1995, Daly did the “Derek Daly Track Test” magazine series. 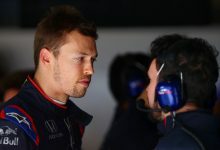 One of the tests saw him travel to the Magny-Cours circuit in France to test the Ligier Mugen Honda JS41 and compared it to his test in the Tasman Reynard Honda IndyCar he tested at the Mid Ohio Sports Car course in Lexington, Ohio. The 1976 Formula 1 Champion retired from F1 halfway through 1979 but was in financial difficulties by the time the 90s rolled around, having lost money in Lloyd’s insurance investments in the 80s. 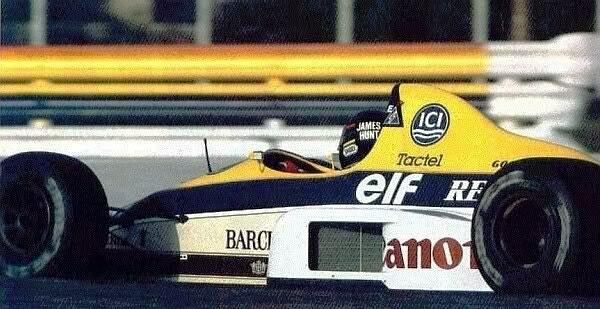 Looking to return to F1, Hunt tested a Williams Renault FW12-C at Paul Ricard. Despite being off the pace, Hunt believed himself physically capable of a return. However, it didn’t come to pass. Hunt died three years later of a heart attack, having kept his F1 passion alive by commentating alongside Murray Walker for the BBC. 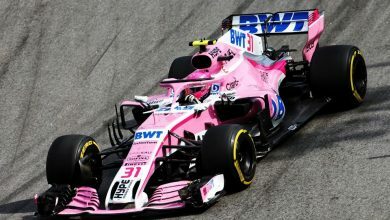 The most recent returnee to a Formula 1 cockpit, the four time Formula 1 Champion has never truly left motor racing behind. 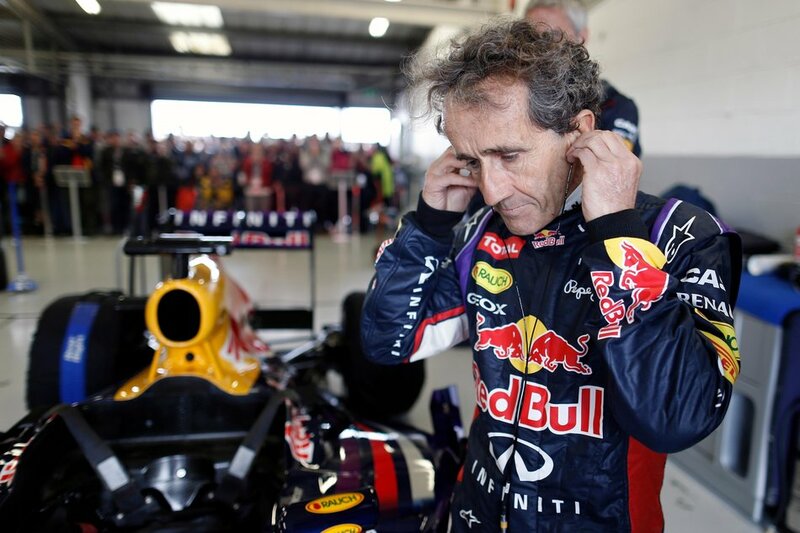 Having retired from F1 at the end of 1993, Prost tested for McLaren in 1995 & 1996 but didn’t return until 2012. “Overall, it’s not so different to the last car I drove, which was in 1996, except that everything is obviously more perfect,” he said. “It looks like we have improved in every department. 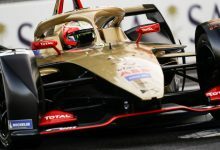 Now managing the Renault e.Dams team in Formula E, Prost says he’s keen to try out a Formula E car…it probably won’t be long until the Professor is back at the wheel of a single seater.